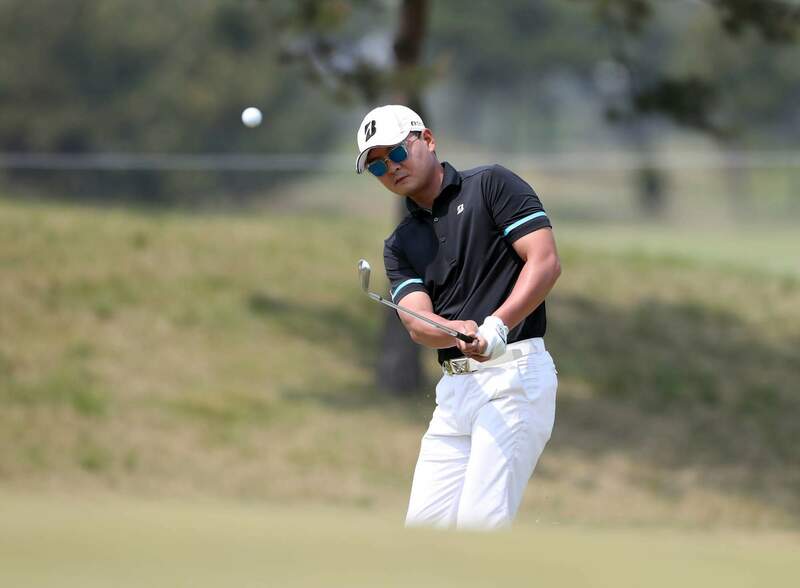 In 2006, Sengyong Kim teed it up for the first time on the KPGA Tour at the SBS Championship; today, eleven years later, he lifted his first title at the KPGA Caido Series inaugural tournament. 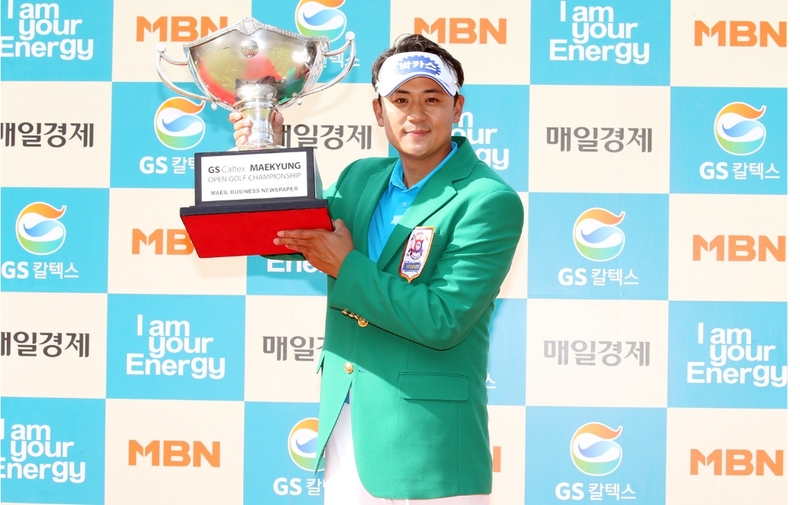 Kim just about held his nerve to hold a six foot putt on the last hole and win by one shot over Jeonghyeob Hyun. 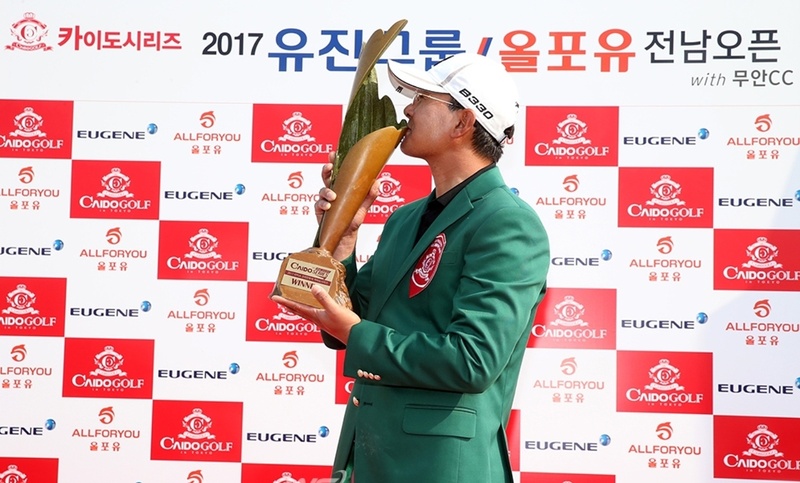 It was an emotional win for the 41 year old, who had his family green side to celebrate with in the beautiful Korean sunshine. Two weeks into the KPGA season has produced two first time winners. Next up is one of the “Korean Majors” at the very challenging Namseoul Country Club.